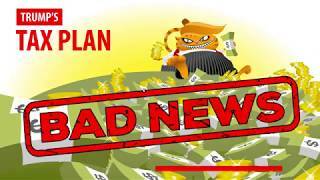 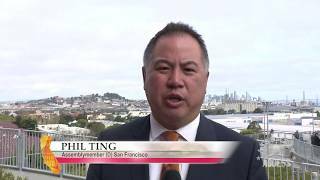 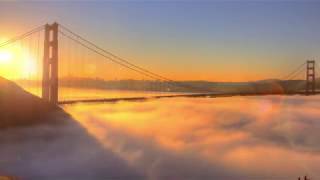 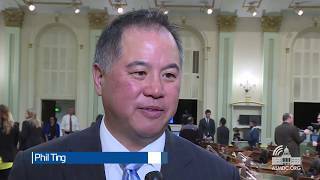 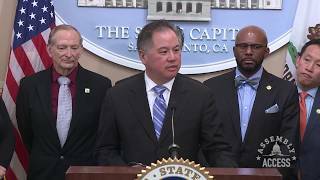 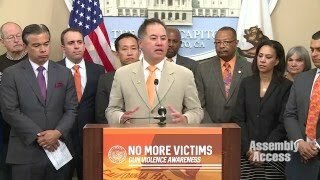 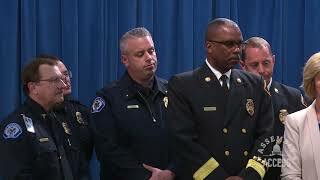 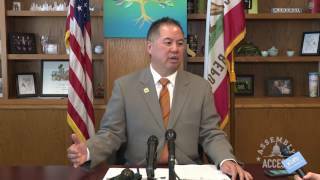 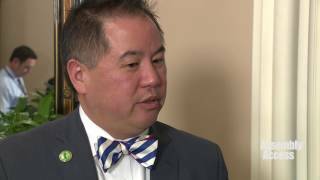 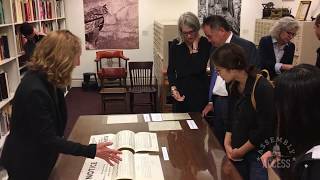 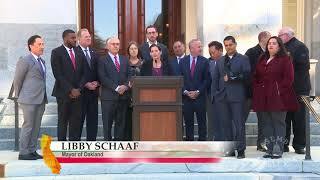 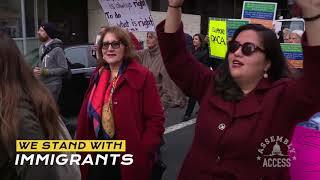 (Sacramento) - Assemblymember Phil Ting (D-San Francisco), Chair of the Assembly Budget Committee, joined with 51 of his fellow lawmakers to approve a new state budget. 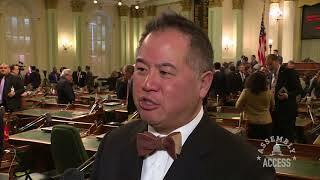 “This budget focuses on the ingredients for building a stronger middle class,” said Assemblymember Ting. 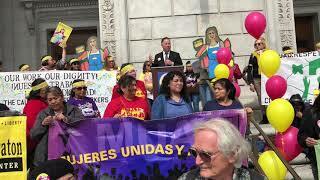 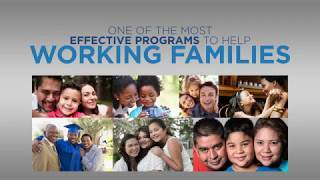 “ We invest in our future by funding education, reducing poverty, and cleaning our environment. 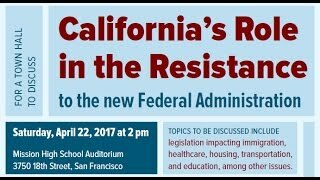 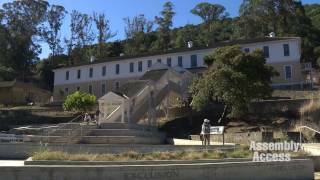 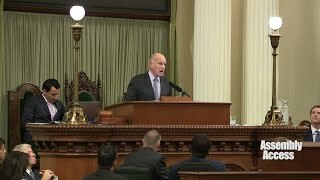 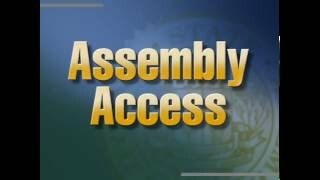 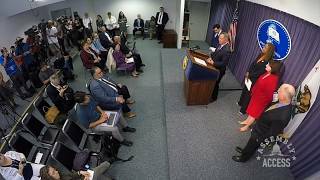 We create greater fiscal stability by saving for a rainy day and building the largest reserve in over three decades.” Here’s more in this Assembly Access video.